The value of a Degree depends on the intersection of financial cost, subject matter expertise, and the ability to secure employment. Providing a perfect balance of the above three components, at Chitkara University we believe that internships and other learning opportunities are the final keys to maximising the value of a Degree. In an effort to continue to facilitate the best opportunities for internship programs, more than 60 meritorious Chitkara University students have been selected for a “Fully Paid International Industry Internship”, of nearly USD $400 to $450 per month per student, for three months in diverse multidisciplinary projects, across both our campuses, under the TEEP-AsiaPlus-2018 Program. Chitkara University is the only university in India, to send these many students. Taiwan Experience Education Program (TEEP) is an initiative by the Ministry of Education, Govt. 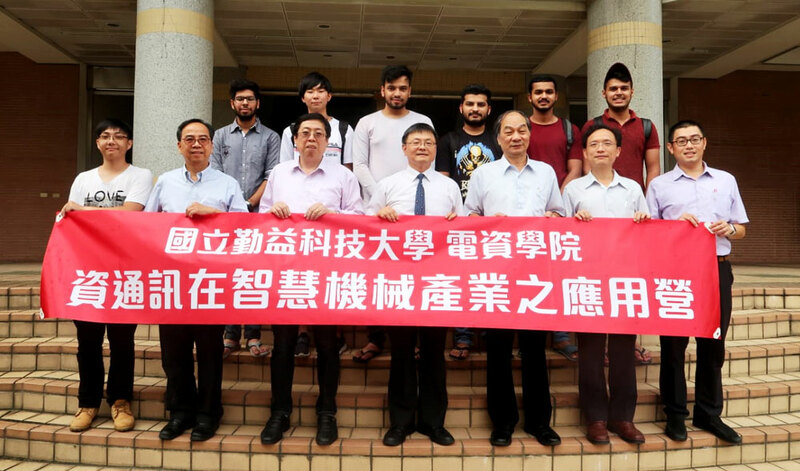 of Taiwan, to allow meritorious students to join different universities and colleges in Taiwan for short-term professional and research internship, and experience Taiwan’s quality higher education and make personal connections with the Asian job market through TEEP-gateway.